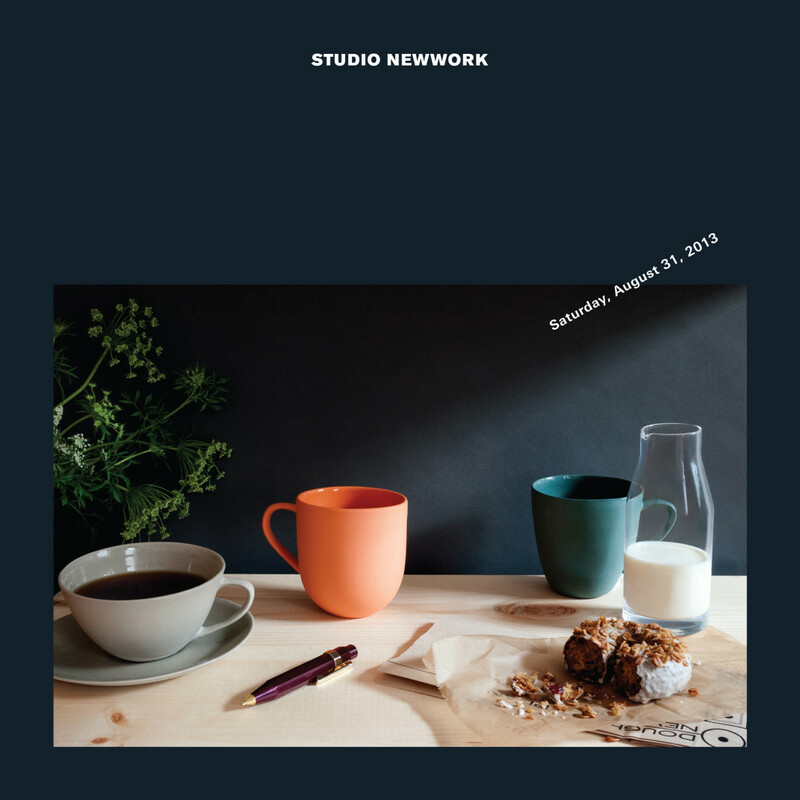 STUDIO NEWWORK is a graphic design studio based in New York focusing on branding, editorial, and fashion. We assemble a team of passionate typographic designers with commitment to search for excellence in design. We design with passion, care, and love. STUDIO NEWWORK has 3 people. 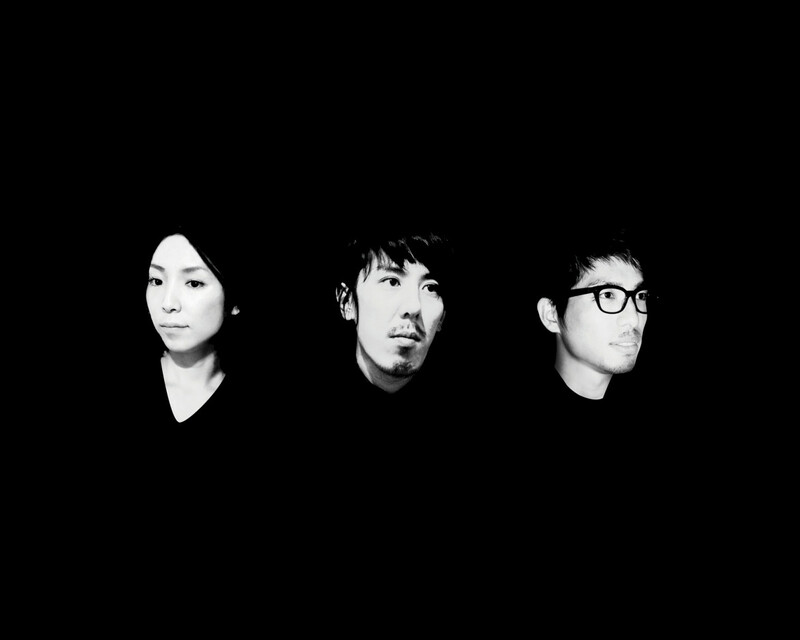 Of those, 3 are studio heads. Age 31, Female, from Shibuya, Tokyo, Japan, now lives in Lower East Side, New York, NY. Formal education is undergraduate degree, primary design education is school (Fashion Institute of Technology). Age 33, Male, from Yachiyo, Chiba, Japan, now lives in Park Slope, Brooklyn, NY. Formal education is undergraduate degree, primary design education is school (Fashion Institute of Technology). Age 36, Male, from Gotsu, Shimane, Japan, now lives in Lower East Side, New York, NY. Formal education is undergraduate degree, primary design education is school (Fashion Institute of Technology). The studio is about 800 square feet. They’ve been there for 6 years. The work week is 60-69 hours/week, core hours are 9:30-8:00, with the first in at 8:30am and the last out at 9:30pm. Plays music for 90% of the day at a quiet volume. Currently obsessed with Chet Faker, Tropics, Blood Orange, and most played over the last year is Amy Winehouse, Wilco, King Krule.